will protect the interior against mechanical wear, such as pulling, tugging, kinking and knotting. For this reason we have fitted the STAGE 22 with a thick 6,40 mm outer jacket. 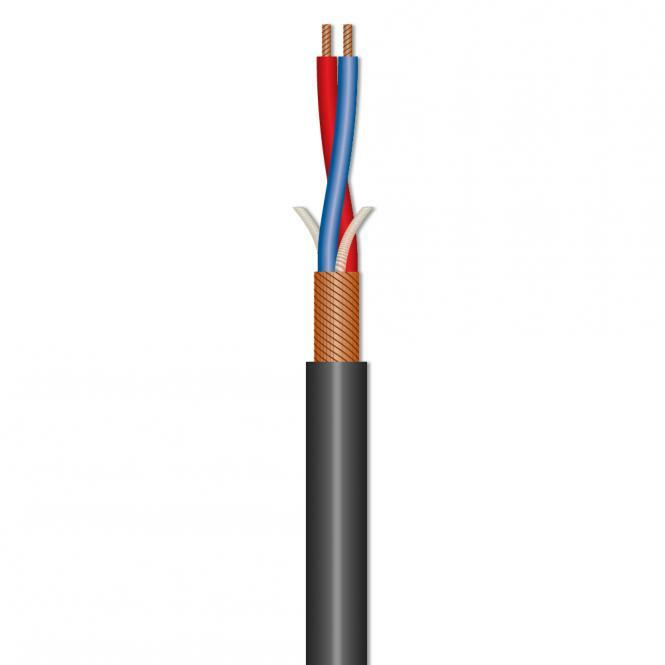 The electrical data and the technical construction are also worth a look: Because of the fine, densely, stranded single wires, the STAGE 22 offers low capacitance and high bending cycles. The shielding, made of bare copper wires, has a 99 % optical coverage (instead of the usual 85 %). 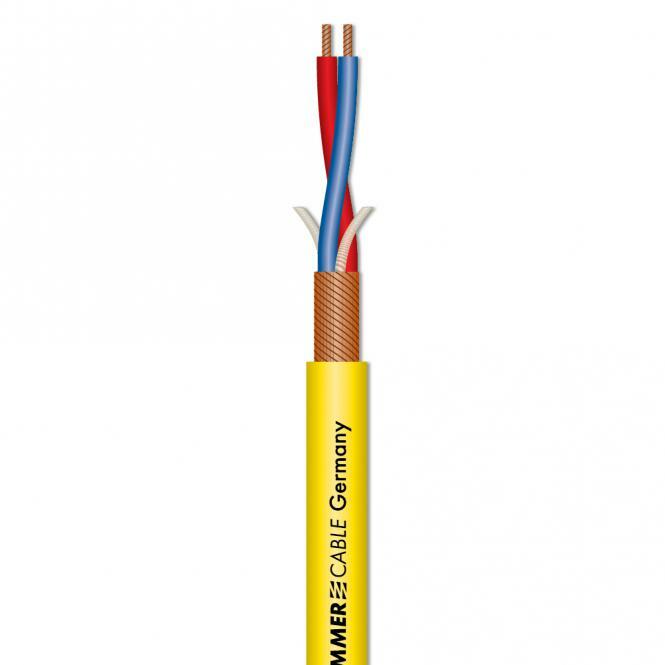 Thus, the STAGE 22 is the ideal cable for stage, home recording, rental companies and ELA-100V-applications technicians. The STAGE 22 is a very affordable cable with no need to compromise.